What are the benefits of a dietary supplements ? Do you want “Results to be your only Option”? Inspire others by becoming the next Secret Formula Nutrition Success Story or Join Our 30-day Weight Loss Challenge Today!! 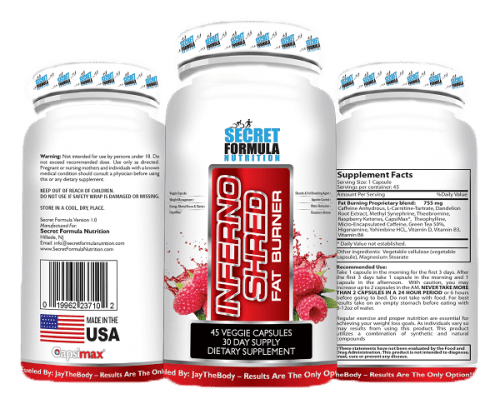 Sign up to receive the latest Secret Formula Nutrition®updates, be the first to try our new products,valuable Fitness training recommendations, nutritional advice, and much more!